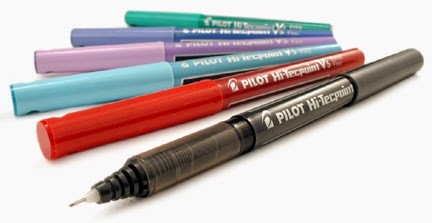 Genius in converting that Pilot Hi-Techpoint. 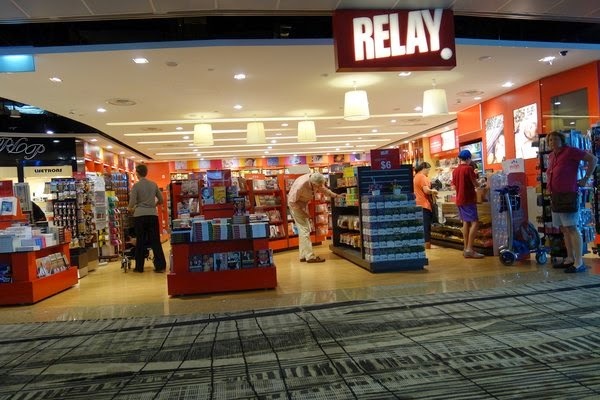 Other than the Changi Airport.. is there anywhere else in Singapore I can find the Pilot Metropolitan, but in Roller Gel form? 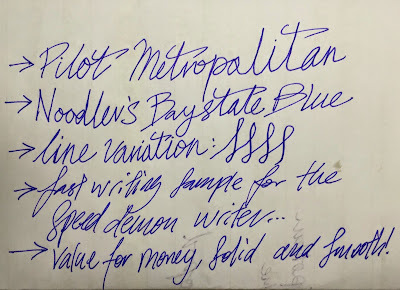 I want to try and find it locally before i order from jetpens ..
Hi Firdaus, I have not been actively looking out for the Pilot Metropolitan (Roller Gel) version, but I do believe that I have seen them in several Popular Bookstores (it varies from outlet to outlet). 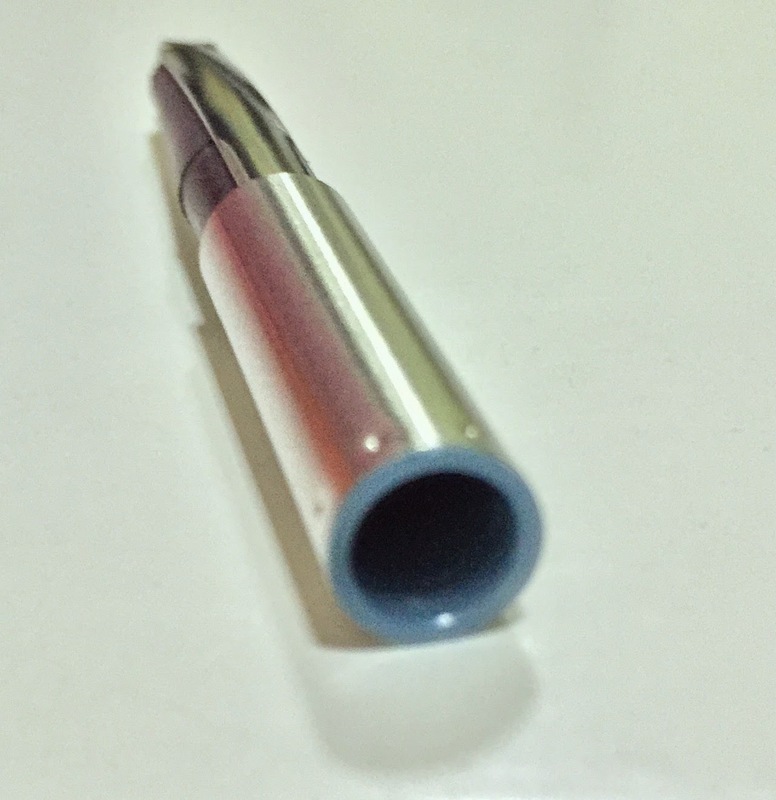 And also, if you wish to, you can contact them directly (details here: http://pilotpen.sg/pages/contact-us/) to enquire how you can buy the pen directly and/or if they stock any other retail outlets in Singapore, which you can go down in person to pick up. Hope this has been helpful! All the best. You can also try using fountain pens of Lamy and Sheaffer. They are good quality pens. Hello. Great review by the way. 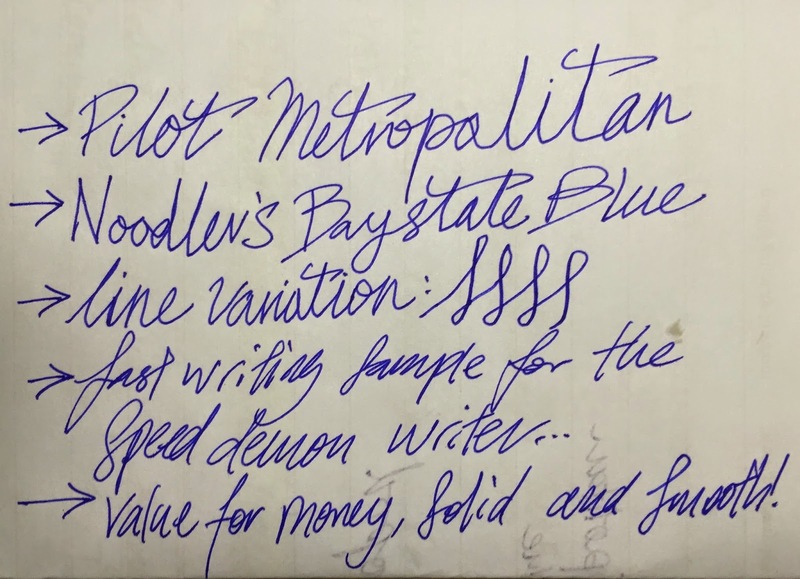 I see that you used Baystate Blue in one of your tests. Did you use it on the squeeze converter? 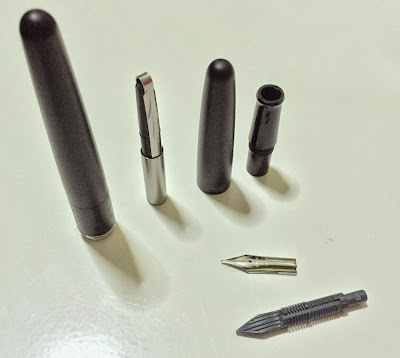 Because I'm planning to buy a Metropolitan but I'm scared that BSB might eat up the rubber sac of the Metropolitan converter.